After 18 years of it's release in 2000, this amazing album gets its first version in vinyl. 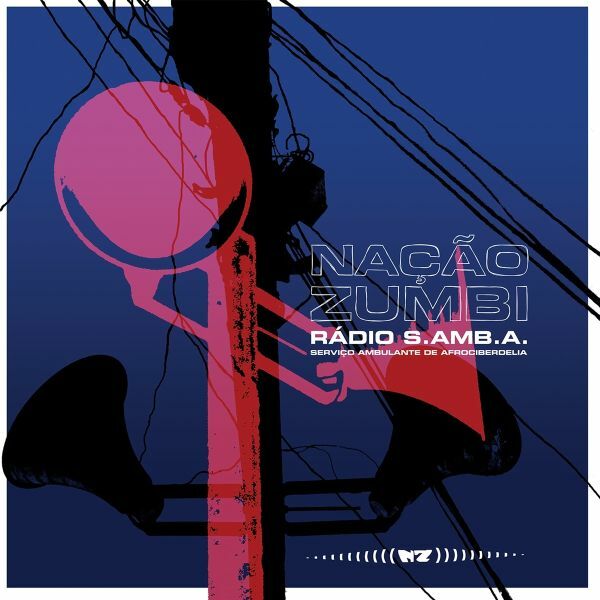 The first album that Nacao Zumbi recorded without their former bandleader Chico Science. With very special guest artists such Jeff Parker and Dan Britney from Tortoise, Afrika Bambaataa, Fred 04, Maciel Salu, Bocato, DJ Nuts e DJ Zegon. Double LP with gatefold jacket, pressed on 140g vinyl.